This time we are offering you a perfect location for a Lear & Fun Holiday! Why would one go to a dusty summer city to learn when you can choose a sea resort, occupy a most luxurious SPA hotel and treat yourself with a little vacation in a company of best holiday partners? 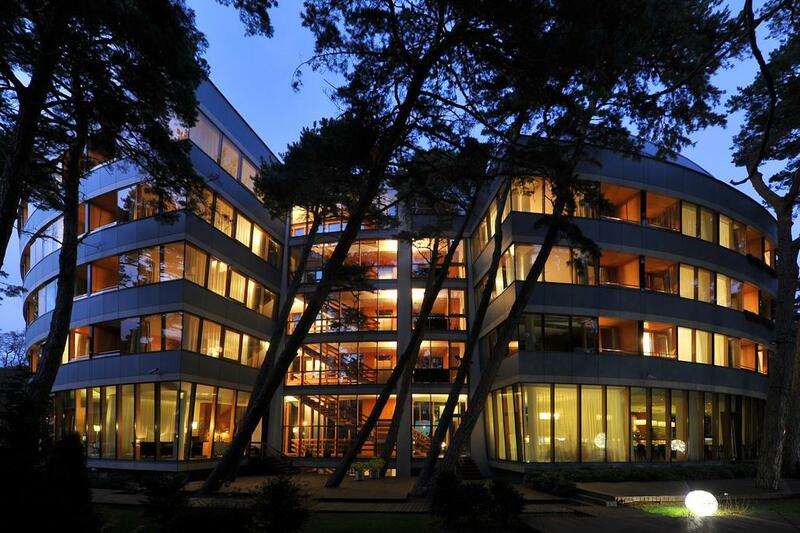 Palanga Sea Resort is easy to reach via a direct or connecting flight. Add a 15-minute drive from the airport and let the Learn & Fun begin. Add a 4-minute walk from the Course venue for an escape to the sea.